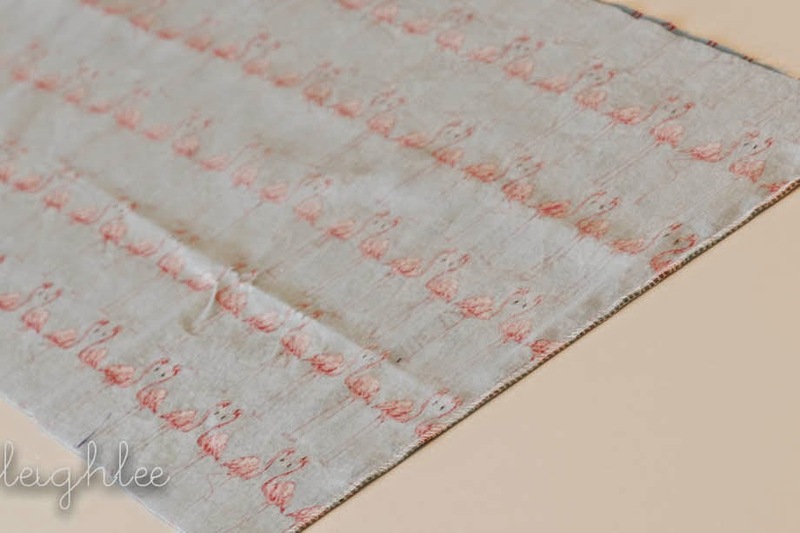 I would like to show you how to make what I call The Lazy Happy Herringbone. I LOVE, love, love the stripwork on the Happy Herringbone, it is really beautiful. I needed a very quick sew and I realized a solid panel skirt on the Happy Herringbone would do the trick. 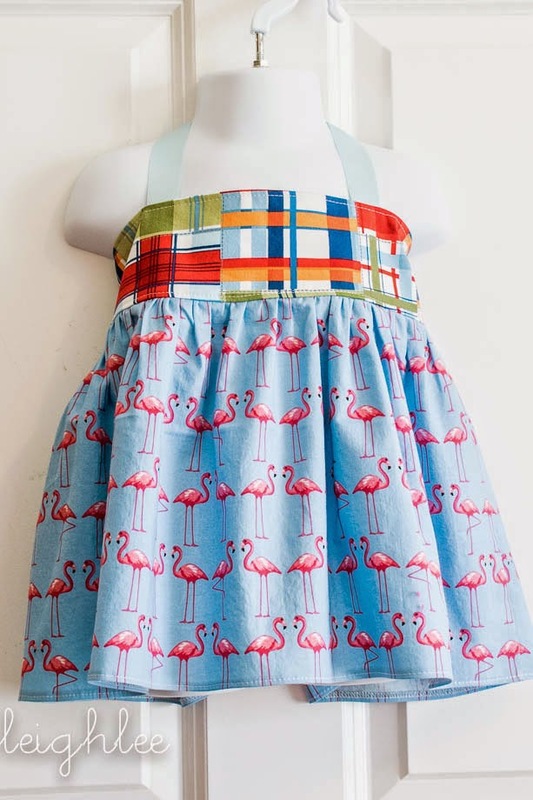 I would love to show you how to make the Happy Herringbone with a solid panel skirt. 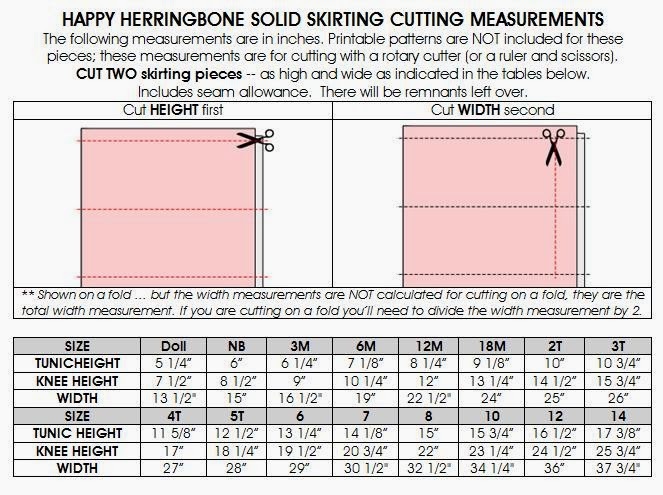 The cutting measurements for the solid skirt panel are in the chart below. Cut two skirt panels from the chart above. 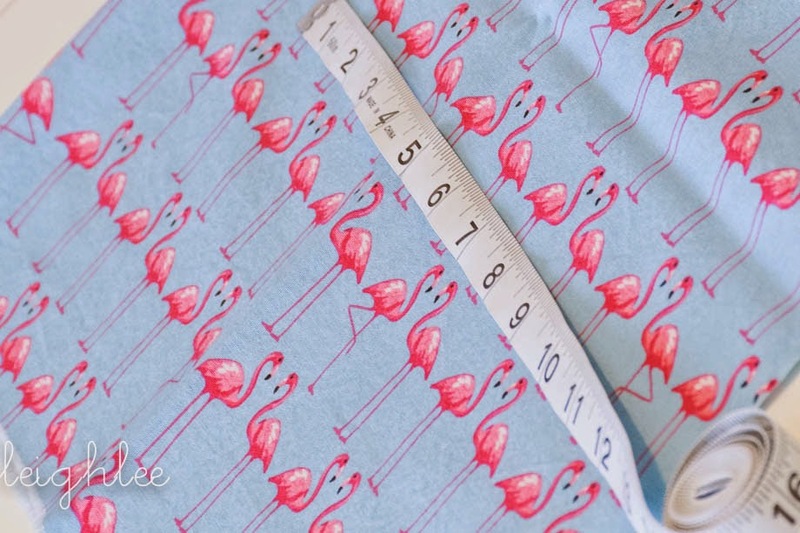 Cut the rest of the pattern pieces according to the pattern measurement charts in the pdf. You will have a pile similar to this: bodice pieces, skirt panels, elastic and shoulder straps. 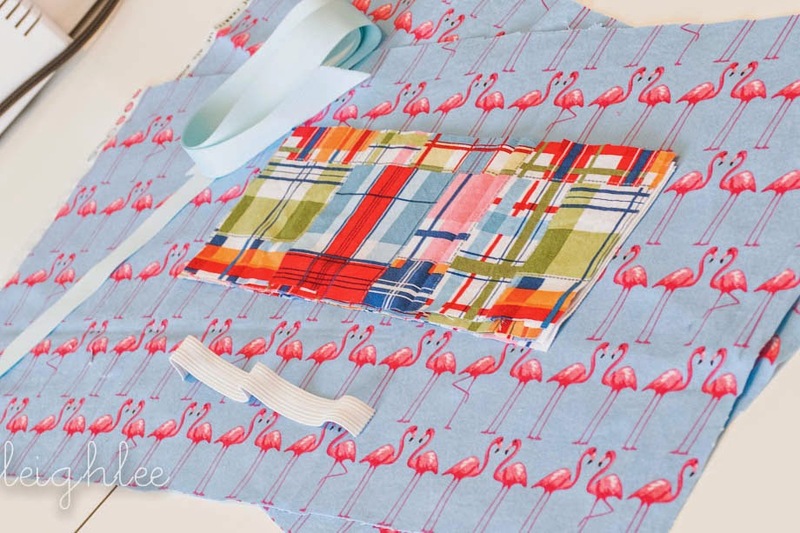 Sew the two skirt panels together to make a solid loop. Serge the seams. Follow the rest of the directions from the pattern instructions. When you finish, you will have a beautiful Lazy Happy Herringbone! The Happy Herringbone is so happy even without the stripwork.